Ina, King of the West Saxons, granted Glastonbury a Charter from his capital Town Somerton. This effectively was the start of the Abbey and estate of the twelve hides. The town grew round the Abbey that had special privileges. The Abbot was the supreme Authority, making laws and keeping order, raising taxes etc. This continued until the dissolution of the Monasteries. During this time the Abbey greatly increased its wealth, estates and influence. When king Edward visited with his Queen one Easter, and wished to hold court, he was requested by the Abbot not to do so since this was contrary to the privileges whereby only the Abbot held court within the twelve hides. So the King held court in Street Church instead! From time to time there were clashes with the Bishop of Bath and West over navigation rights versus fisheries on the rivers. At the dissolution of the Monasteries, the Abbot’s rule ceased and King’s law returned. Local government was by the vestry of St John’s Church and the magistrates. The Assizes dealt with major events as with the Monmouth Rebellion. Even when Queen Anne granted a charter in 1705, the Burgesses had relatively little power. This was changed when the nineteenth century local government act transferred power to elected councillors at Town and County levels. 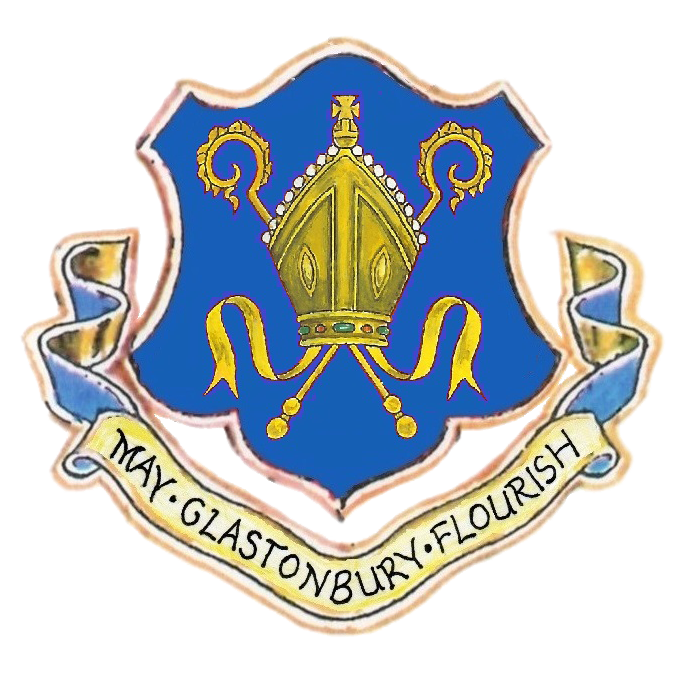 Glastonbury Borough Council had almost unitary authority status with responsibility for Public Health, roads, drains, water, refuse disposal, snow clearance, rate collection etc. Other authorities ran the canals, railways, gasworks and later water supply. This continued until the 1970 Local Government Act created Mendip District Council and reduced the Town Council’s role to that of a Parish Council. Policing the Town was important in the nineteen century with the headquarters of the Somerset Constabularies in the Town next to the Magistrates Court.